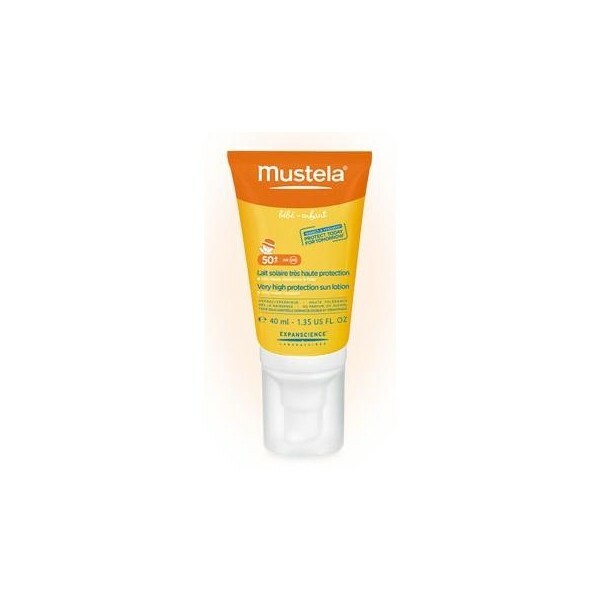 Mustela Sun Protection Milk very fluid texture, very high protection for infants and children. With Avocado Perséose. The favorite breast pocket Format ideal to carry in your handbag sunscreen. 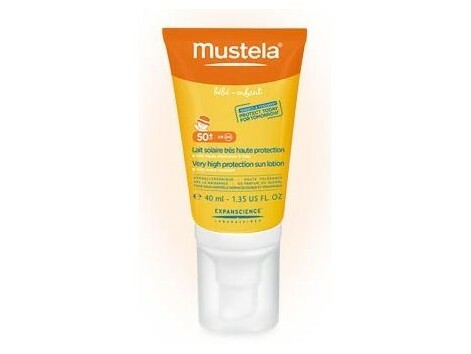 Special Solar high protection face Mustela has been specifically formulated to protect the fragile skin of babies and children from the risks related to the sun. It can be used to give birth and atopic. Its smooth and creamy texture allows it to extend the skin easily and leaves no sticky feeling after application. It is highly resistant to water, perspiration and rub with the towel or clothing.